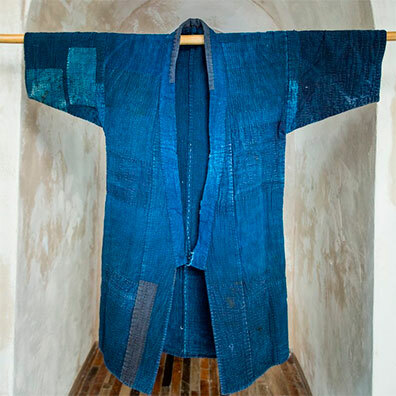 The art of boro is one born of necessity—agricultural and working class families prolonged the lives of their clothing and cloth possessions through meticulous quilt-stitching to strengthen them, and via patching holes with scraps of fabric. 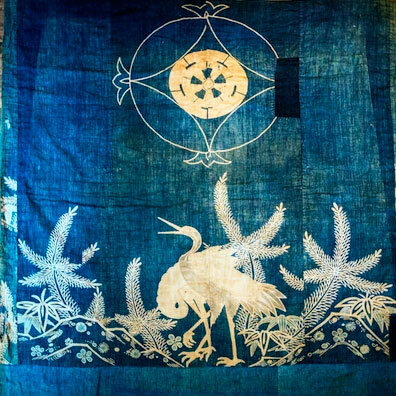 Over the years, the resulting textiles have become sought after pieces and exquisite, patchwork fields of varying blues. They expose a rich cultural history that has, for generations, been relegated to the sidelines. Les Ateliers Courbet is a gallery space in Manhattan’s Nolita that features extraordinary artisanal collections in exhibition and workshop events. The Boro and Indigo exhibition opens September 8 and is ongoing until October 1st. 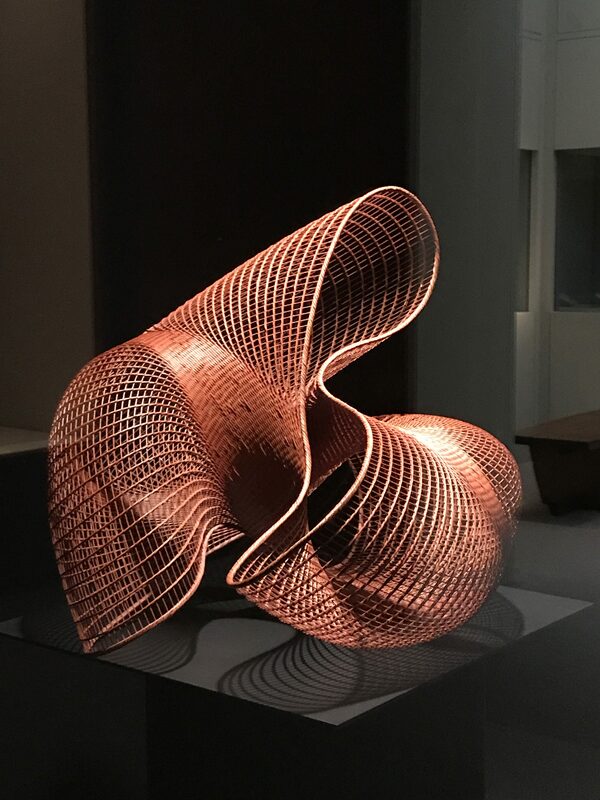 The beautiful textile pieces come from Japanese collectors and experts Yokiko Koide, Ogawa Shouten, Minagawa and Stephen Szczepanek.